This entry was posted in academe, Academia, African American Community, African American History, Black American Women, Black Community, criminal justice system, Education, educators, Exposition, intellectualism, Opinion, Outside the box, Political Commentary, Politics, Sandra Bland, Scales of Justice, schoolteachers, Social Commentary, teachers, U. S. History, Uncategorized, Women and tagged Anana Harris Parris, Black women, criminal justice system, death of sandra bland, educators, Keith E. Gammage, kindergarten teachers, Moving Violations, Sandra Bland, Sandy Speaks, Solicitor General, Solicitor General of Fulton County, Spelman College, Talitha Anyabwelé, traffic court by Leslye Joy Allen (Ayọ). Bookmark the permalink. Thanks for sharing this moving story.Keith Gammage is doing a very fine job. 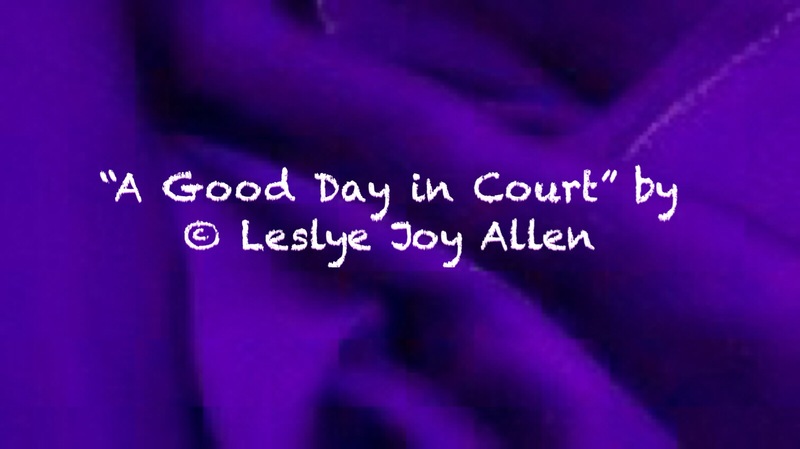 I am glad your day in court turned out in your favor. Michael, it was nice to see a decent, hardworking young brother do what he promised to do. A few folks did cartwheels when they found out their fines were reduced to $75. LOL! Awesome sauce! That is good news to hear! Yep! That other offense had the statute of limitations run out! LOL!